Anytime I plan a game for a party, I always try to think of prizes that I know the guests will actually get some use out of. 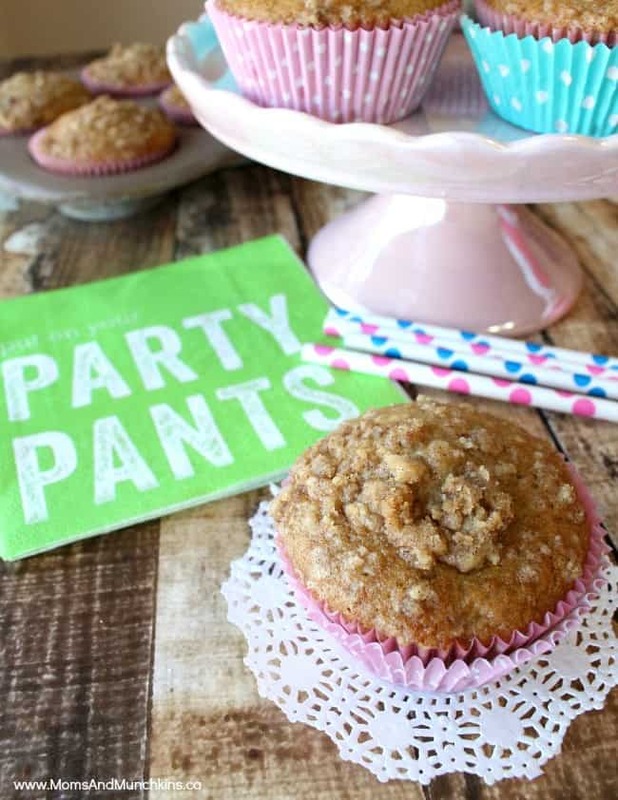 If you know your party guests well, it may be easy to brainstorm ideas. Here are some ideas for baby shower game prizes that may be a hit with your guests. Remember that a prize is not a gift – you don’t have to spend a lot of money on a prize to make it special. Chocolate or Candy: It’s tough to go wrong with chocolate or candy prizes. With so many food allergies these days, it would be a good idea to have a few different selections available. Food: Outside of chocolate or candy, there are plenty of ideas for food favors like homemade cookies or a snack pack (bag of popcorn, seasoning salt and a pop). One of my favorites are homemade muffins with a secret ingredient – baby food! Gift Certificates: A simple $5 certificate to a popular fast food chain or coffee shop is a prize that guests would love to receive. Actually, at the last baby shower I planned one of the child guests won a coffee shop gift card – never too early to start on caffeine I suppose…kidding of course! What are some of the baby shower game prizes that you’ve received at a party? Do you have any ideas for baby shower game prizes? Let us know in the comments below. For more baby shower ideas like themes, free printable games and more, visit our Baby Shower page. One of our most popular posts here on Moms & Munchkins is this collection of FREE printable baby shower games! We’re always adding several new ideas each week. Stay updated by following us on Facebook, Twitter, Pinterest and Bloglovin’. Very cute ideas. I would love to win any of those prizes. Super cute ideas! I love how you can make baby showers so unique now! Great ideas! I’ll have to remember this for my upcoming shower hosting! I’m hosting a baby shower for my older sister next weekend and I found candles at Dollar Tree that were literally “Baby Shower” scented. They had a boy and a girl option. And the scents are wonderful! Also, I found another at the same store that was “Safari” scented, which is the theme of the baby shower I’m hosting. Dollar stores are perfect places to find cheap prizes that aren’t lame. Awesome prizes! Yes, there are always some good finds at the Dollar Tree!